If you own pigeons, you know how important it is to keep your pigeons strong and healthy. We at Travipharma believe in making the best supplements for your pigeons. That's why we do our best everyday to supply you with the best supplements so your pigeons will stay strong and healthy. In our pigeon supplements we use vitamins, aminoacids and electrolytes that stimulate several health mechanisms of your pigeons. It will improve the immune-system and performance of your pigeons. Great during the racing and/or breeding season, if you want your pigeons give their best performance. Our pigeon supplements are easy to use and mostly DIY-applicable. 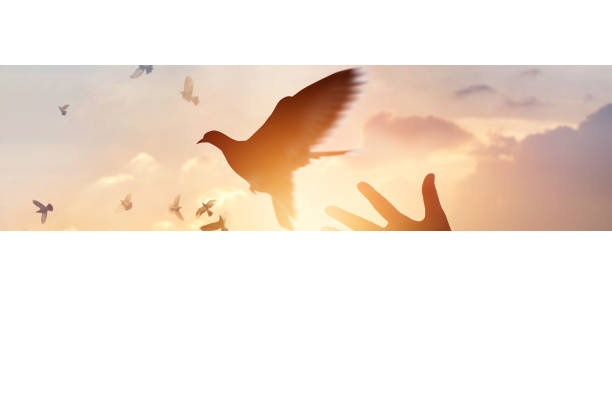 Furthermore, we care for your pigeons which is why, during the development proces of the pigeon supplements, we use only those materials in the pigeon supplements that are useful and healthy for your pigeons. 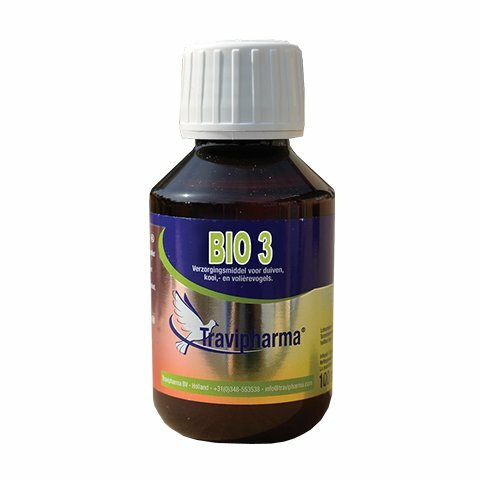 The pigeon supplements that Travipharma has produced from pure, raw materials, are authentic, innovative and carefully developed so that no harmful substances were used. First of all, they help improve the performance of your pigeons and second, they improve your pigeons' immune-system. That way, your pigeons' will always give their top-performance. 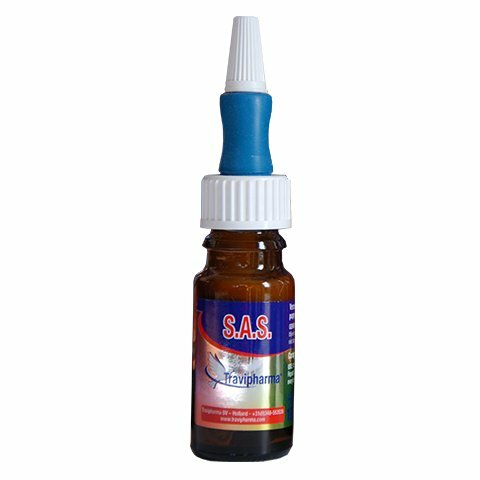 Our pigeon supplements do not work as a doping, but because of the careful selection of ingredients, they a natural boosters. Overall, these pigeon supplements work to improve health and performance of your pigeons. 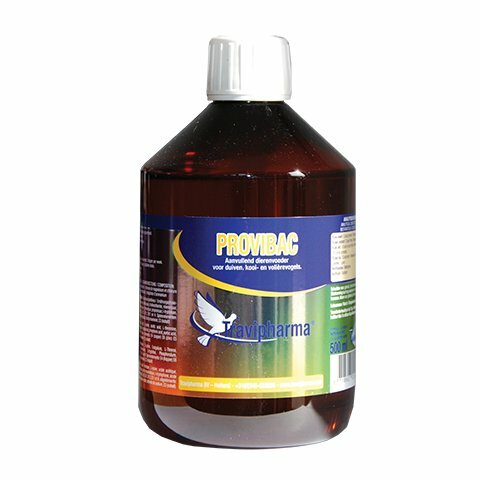 Check out our pigeon supplements that we developed specifically to have your pigeons peak in their performance. 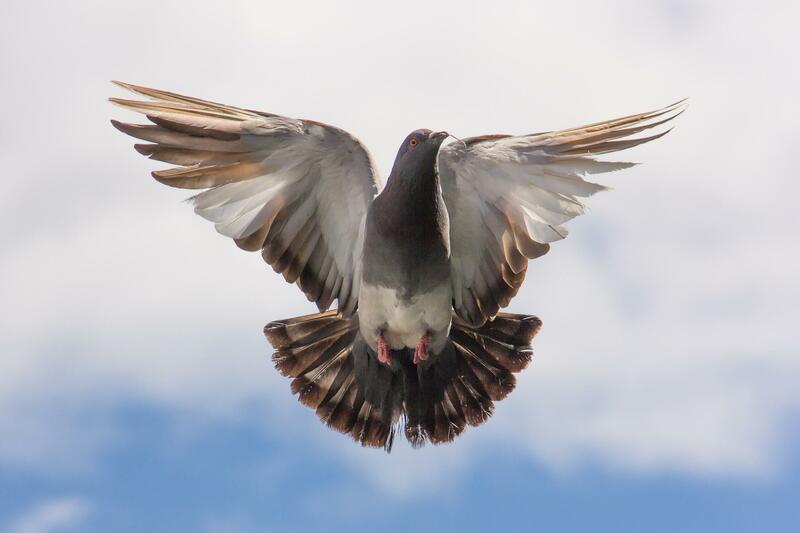 You can learn more about pigeon racing, how pigeons work and how to work with them on our blog.